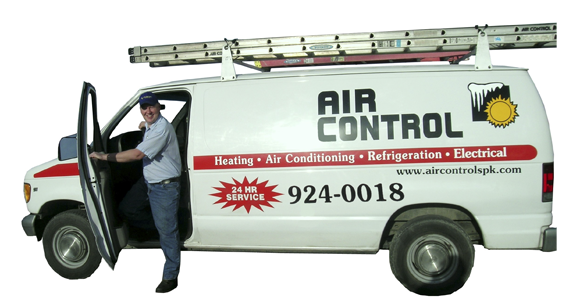 About Us: Air Control Heating and Electric, Inc.
Our staff of skilled technicians and dedicated call-takers are licensed, trained, professional and courteous. We pride ourselves on providing responsive 24-Hour repair service and high-quality replacement installations for residential and commercial heating, cooling, refrigeration and electrical systems at an affordable price. 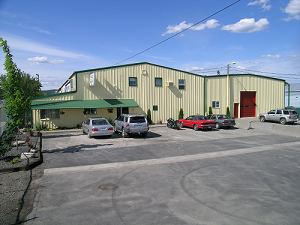 We have been in business serving Spokane and North Idaho for over 29 years. During that time, we have completed over 4,500 installations, and too many thousands of service calls to count! We pride ourselves on providing 24-Hour emergency service even on weekends and holidays. Our performance record speaks for itself because you don’t achieve 30-year longevity and success unless you take good care of your customers! We are proud our A+ record with the Spokane Better Business Bureau, and you can check this for yourself right now with one click–there is a live BBB link on our homepage! 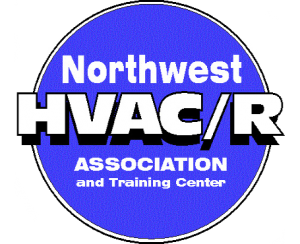 Give us a call anytime at 509-924-0018 in WASHINGTON or (208)667-4155 (IDAHO), for 24-Hour repairs, planned maintenance, or a Free Installation Estimate for any of your HVAC or Electrical needs.